Live Nation’s merchandising division has filed lawsuits in Boston against unnamed companies and individuals it believes will infringe on Coldplay’s trademarks when the band perform at the Gillette Stadium this Friday. The litigation is an attempt by Live Nation Merchandise to persuade those who counterfeit and sell band t-shirts, posters and other merch to refrain from doing so at the 4 August gig in the city. Live Nation is seeking monetary damages as well as the destruction of all infringing merchandise, according to the lawsuit. 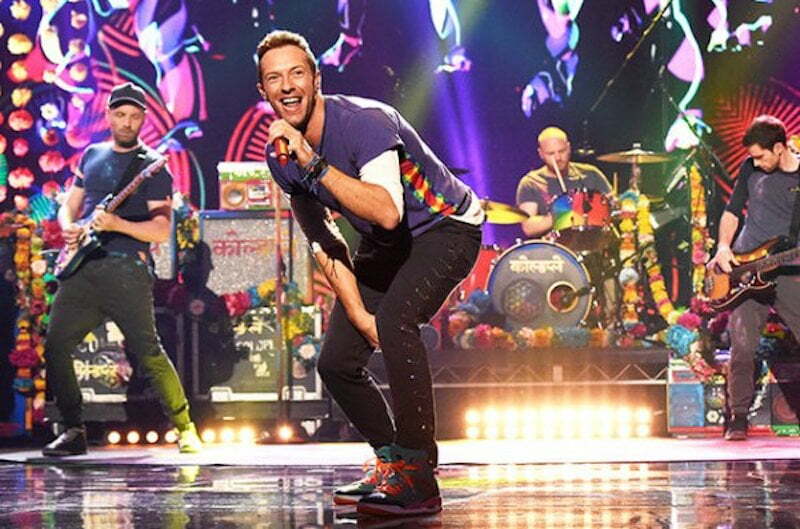 It notes that as the promoter of the band’s A Head Full of Dreams tour, it has the exclusive right to use Coldplay’s trademarks “in the vicinity of the group’s concerts on the group’s present North American concert tour,” hinting that similar court papers could be filed across the continent as the 23-date stadium tour rolls out over the next ten weeks.